Many people believe reinventing themselves is the way to stay relevant in showbiz. But that's not a piece of cake. Actor R Madhavan, who has navigated his way through the small screen, big screen as well as the digital world, says reinventing himself is getting "tougher" with each passing year. "It is getting more and more tough every year in terms of trying to reinvent yourself. 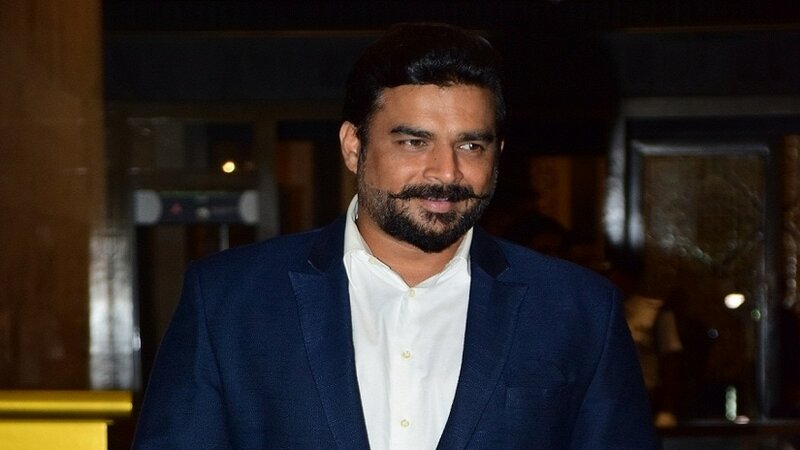 It is more exciting and more rewarding without a doubt, but it gets more and more tough for sure," Madhavan told IANS in an interview over phone from Mumbai. Madhavan gripped the audience with his digital debut through Amazon Prime Video's Breathe. So, what motivates him to explore new creative realms? "To be aspirational and ahead of the common man in terms of his intelligence and knowledge, and then be aspirational for him. "If I am not aspirational, if what I am doing does not grab his (common man's) attention and he doesn't respect it, he will not watch it. So, the whole idea is to stay ahead of the group like Amitabh Bachchanji has managed to stay ahead for the last 50 years. The idea is to be ahead of the curve," said the 47-year-old. Being in the industry for over 20 years, Madhavan has grown as an actor, and there is one advice which holds a special place in his heart. "A big director once told me that there is no shot in the film which cannot make you or ruin you. I always remember that." 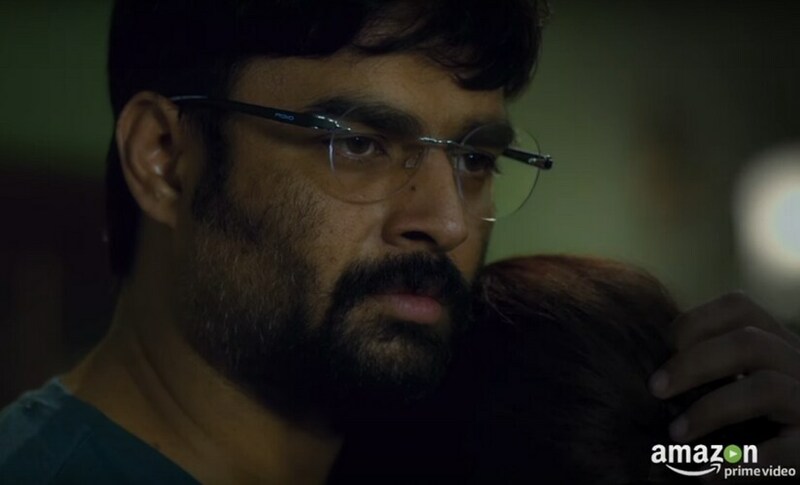 Talking about his decision to take up Breathe — a show in which he essayed the role of a father who would go to any extent to save the life of his child — Madhavan said: "There is no black and white. Everybody has demons. We wanted to do a show where it will be difficult for you to pick sides. That was the best part of the series." A still from the trailer of Breathe/Image from YouTube. The father of one says he doesn't even want to imagine being in his character's positions. "It is one thing to do a movie, a story and one thing to project yourself in that situation which I am sure no parent wants to project. My son was very impressed with the show. He didn't look at it as father and son love story. "He looked at it as an entertainment thing. I had to kind of censor it because he is only 12 years old and I could not show him the whole series." 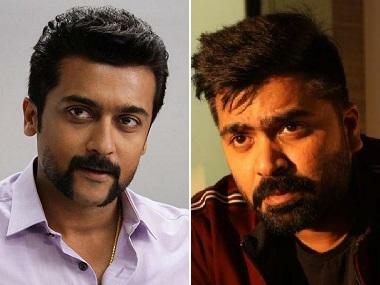 On the film front, Madhavan had to opt out of Navdeep Singh's historical drama and from Rohit Shetty's action-packed Simmba due to his shoulder injury earlier this year. "I am also going through some more scripts. It is going to be quite a busy year for me," he said.